Lately, I’ve been on the look-out for a camera. Actually, I’m wishing for a Digital Single-Lens Reflex (DSLR) camera, but those cost a lot. That is why that particular purchase would be for a future schedule. Right now, I’m looking for a simple digital camera that can also take great-looking videos. I should probably be looking at the ever popular point-and-shoot cameras, but I want more features and camera-tweaking to fine-tune the photos I would like to take. There are cameras that have features similar to DSLR’s BUT without the signature mirror of DSLR’s thus: mirrorless cameras. What attracted me to these types of cameras is their ability to change lenses, just like DSLR’s. Looks tempting actually, but their prices put me off. For a few bucks more, I could get an entry-level DSLR! What am I to do? First off, this is the first movie I will be watching this year. A little over a month before the new year kicks in and I see my first movie this year just now. When I go over the reasons why, I would say I just forget that a movie I was dying to see was being screened because of “other things” that I have to do. Eventually, the screening time is over and I’m done doing my “other things”. Irritating, if you ask me. Getting on with the movie: There is the concept of a Guardian who takes care of and protects the interests of children, specifically, what it is to be a child. 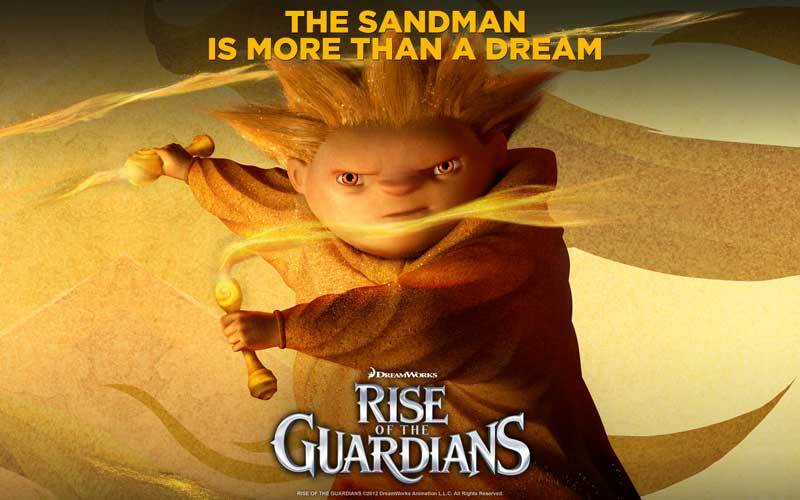 There are four Guardians namely, Santa Claus (also called North in the movie), The Tooth Fairy, The Easter Bunny, and Sandman. Respectively, they are the Guardians of: Wonder, Memories, Hope, and Dreams. The first blog I created here at WordPress.com was called “Flick Scribbles”. It chronicled all my experiences and thoughts on the movies and television shows I watched. It had a definite and clear focus: movies, films, cinema, videos, television, you name it. That was back in 2008. I deleted the blog in 2011. Seriously, I’ve been THAT busy!? For the related blog post published earlier on this blog, click here. It’s 29 days before Christmas! LESS than a month! It’s amazing how time just goes by and you don’t really notice it with all the things that preoccupy your mind. But for this year, it seems I want something different. I want to bring back the excitement of decorating the house for Christmas! I want the Christmas atmosphere inside my home!